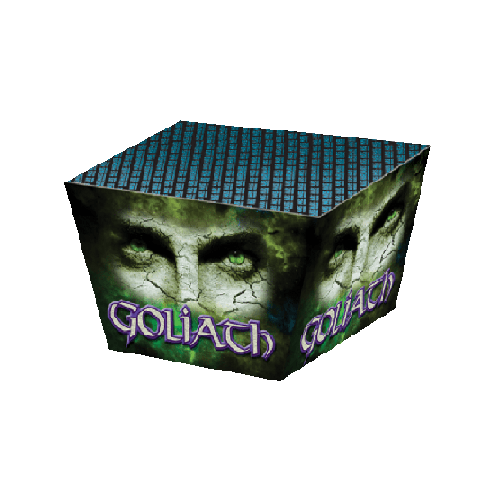 Firework retailer and display company in Suffolk. 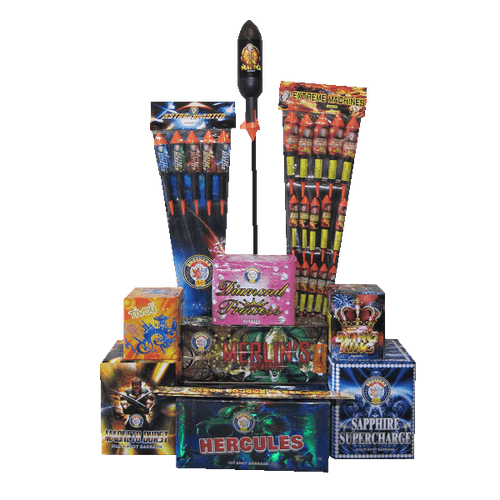 Firework shop online, wedding fireworks supplier. 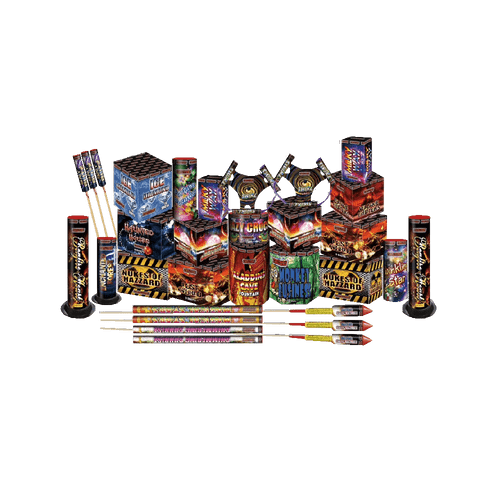 Buy cheap discounted fireworks on sale for Leiston, Saxmundham, Aldeburgh, Southwold, Halesworth, Beccles, Orford, Kessingland, Lowestoft, Framlingham, Wickham Market, Woodbridge, Felixstowe, Kesgrave, Ipswich, Norwich, Norfolk and East Anglia from POB's Pyro and Full Effect Fireworks. 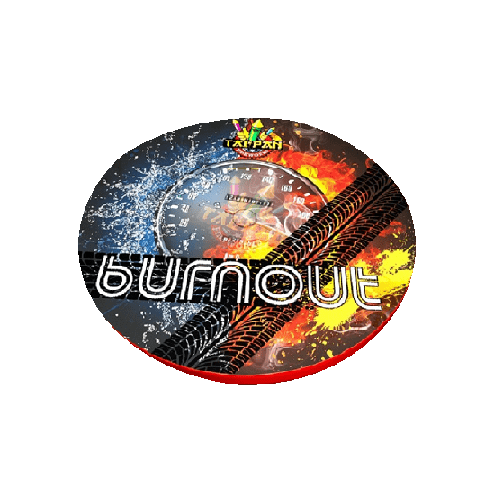 Welcome to POB's Pyro - specialists in online firework retail and supplier of professional displays (FEFX.co.uk). 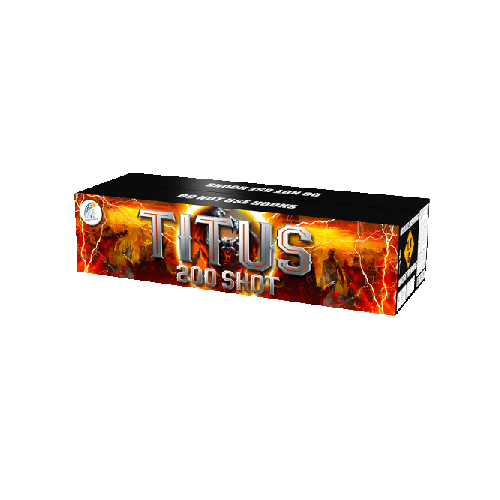 We serve Suffolk and Norfolk and offer a wide range of high quality fireworks selected for maximum value and entertainment. 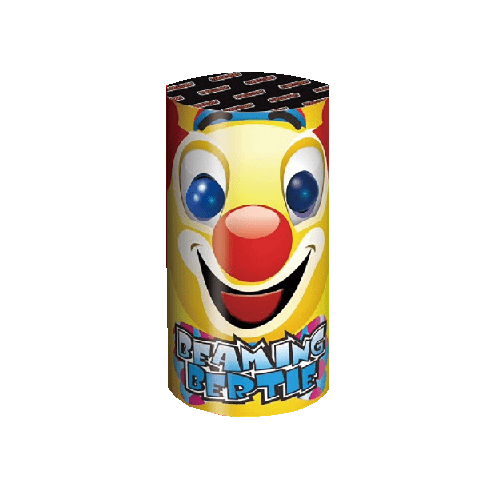 Our constantly expanding range includes multi-shot cakes/barrages, rockets, fountains, selection boxes, Roman candles, Catherine wheels and sparklers. "The fireworks were a great success - the effects were superb and your service could not have been better"
For all firework retail and display queries please call us on 01728 768976/078757 24648, or alternatively for email queries please use info@pobspyro.co.uk for retail and info@fefx.co.uk for displays.